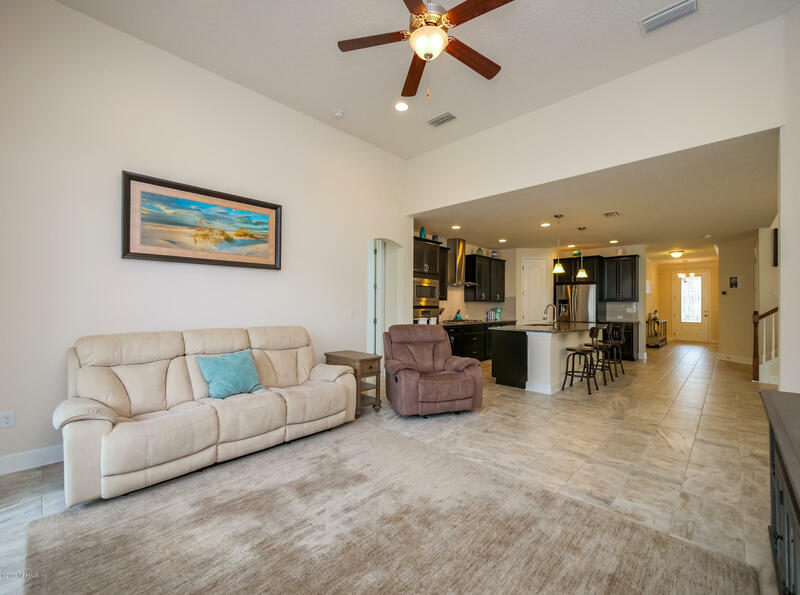 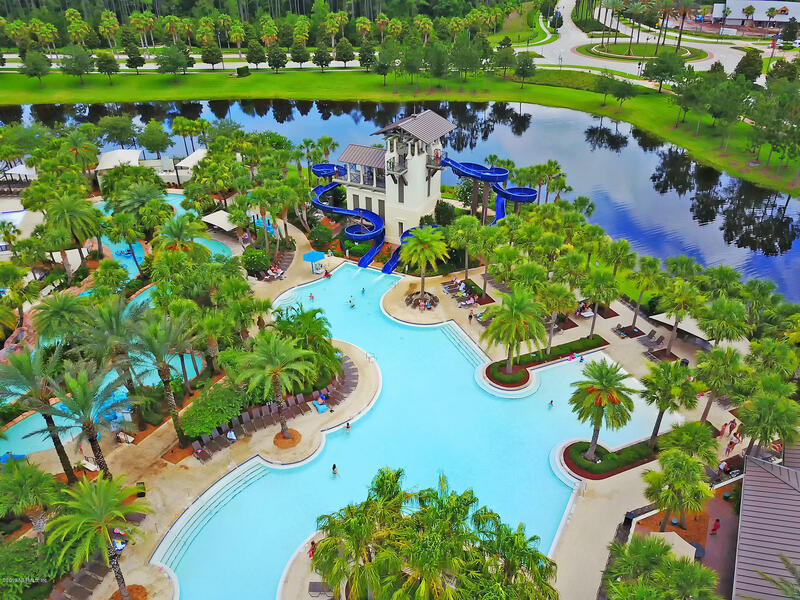 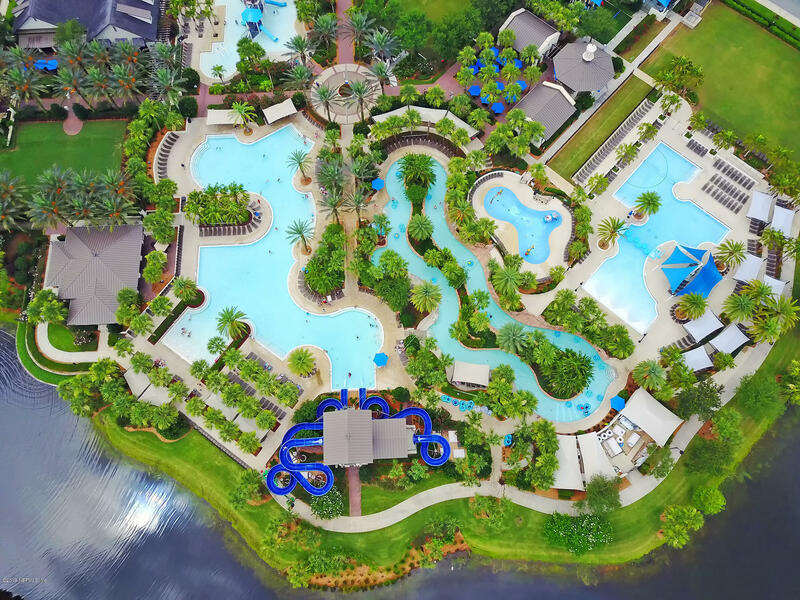 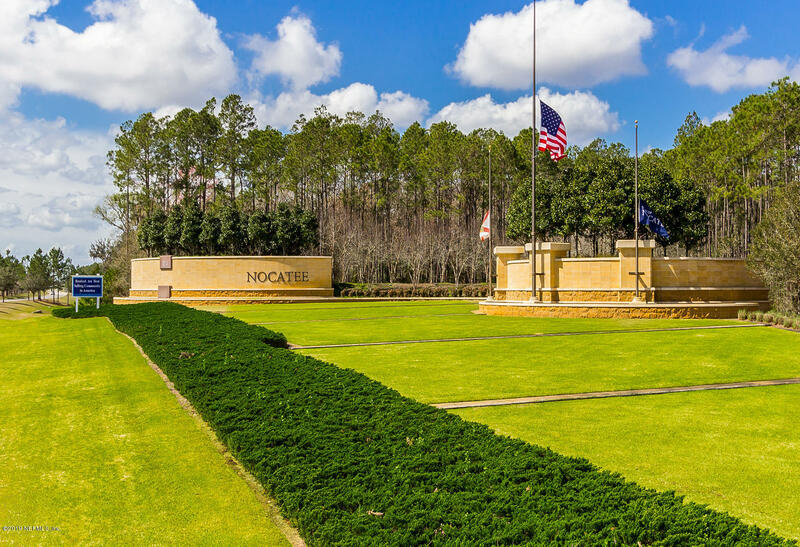 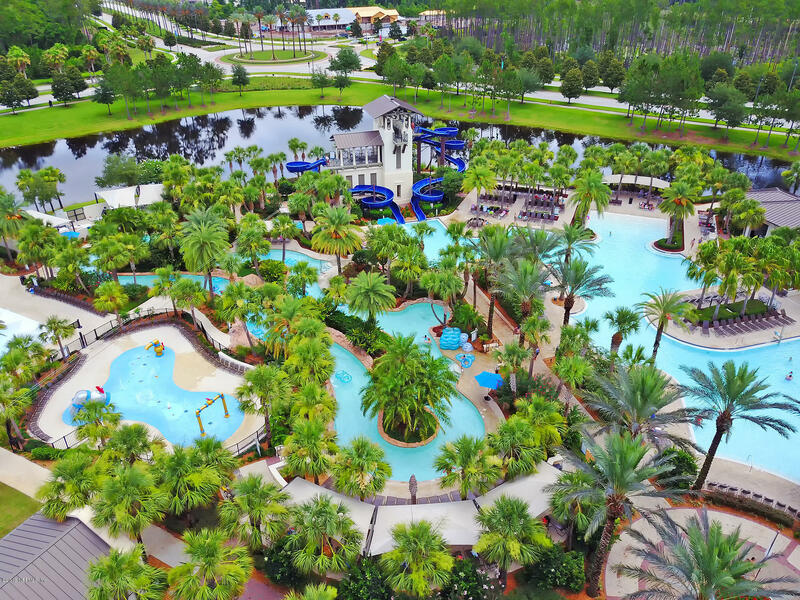 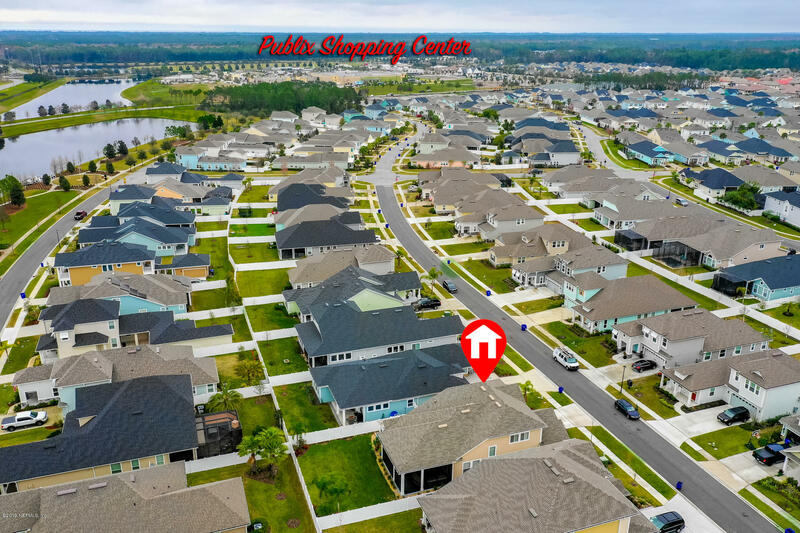 NOCATEE TOWN CENTER LIVING AT IT'S BEST! 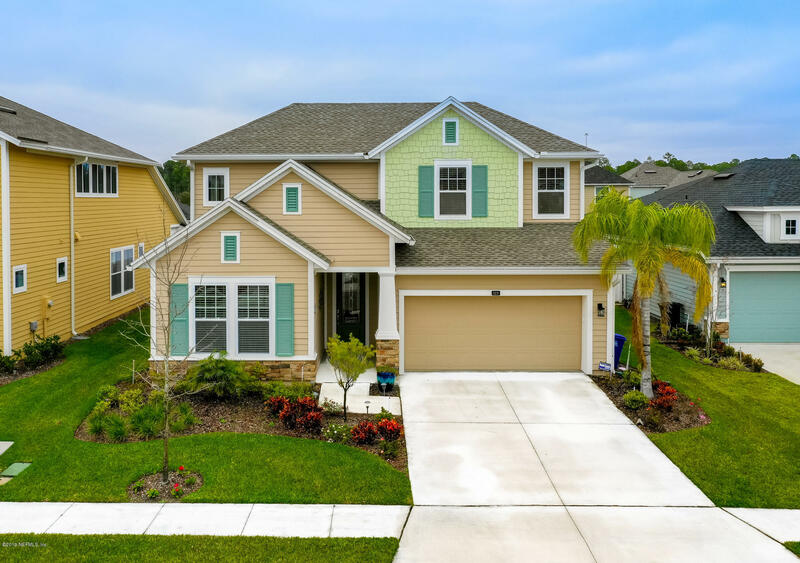 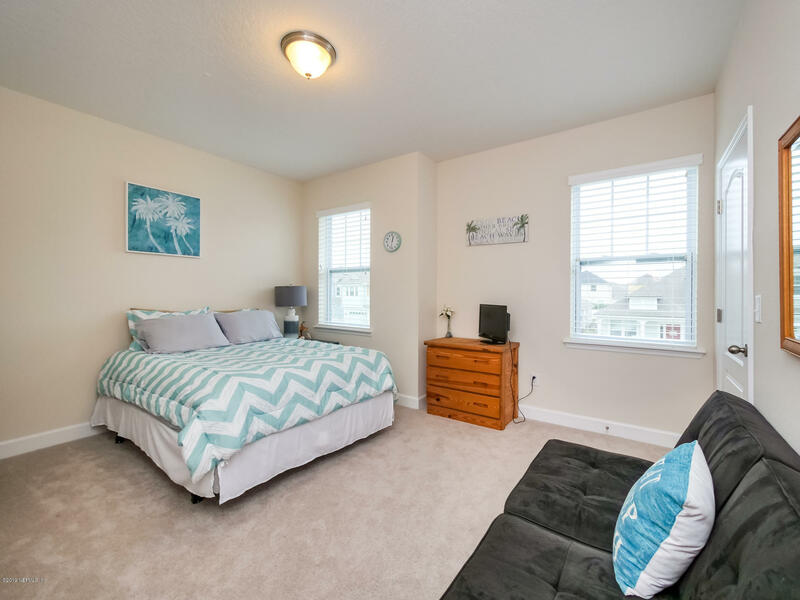 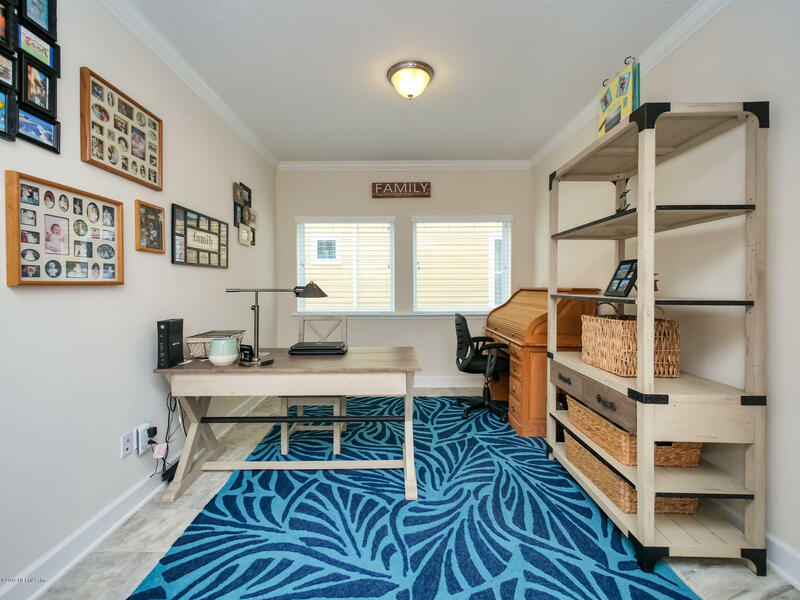 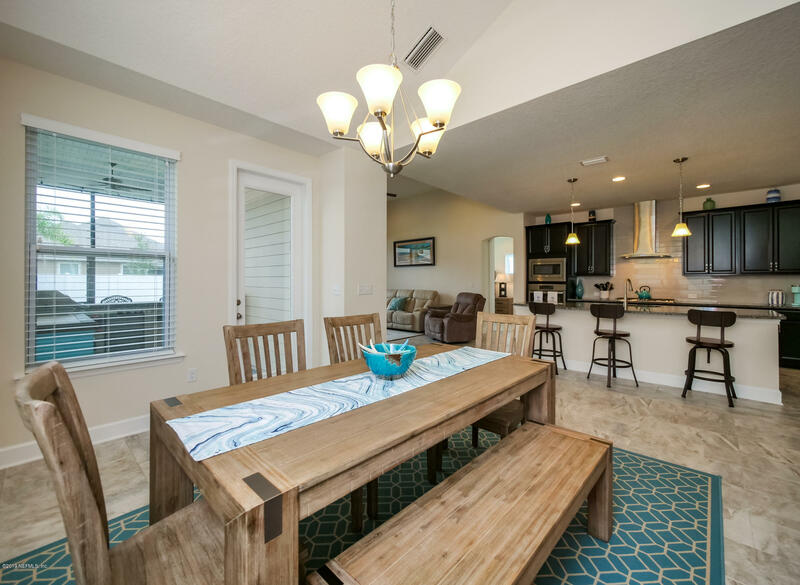 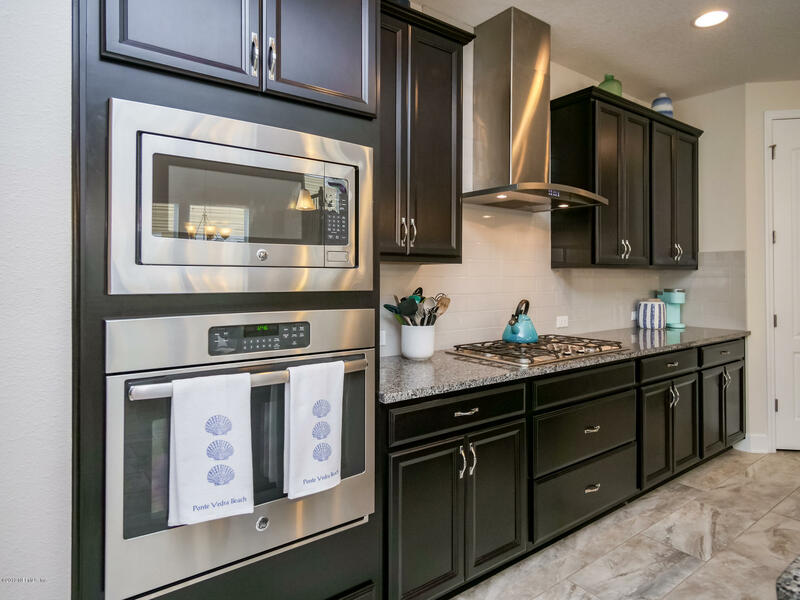 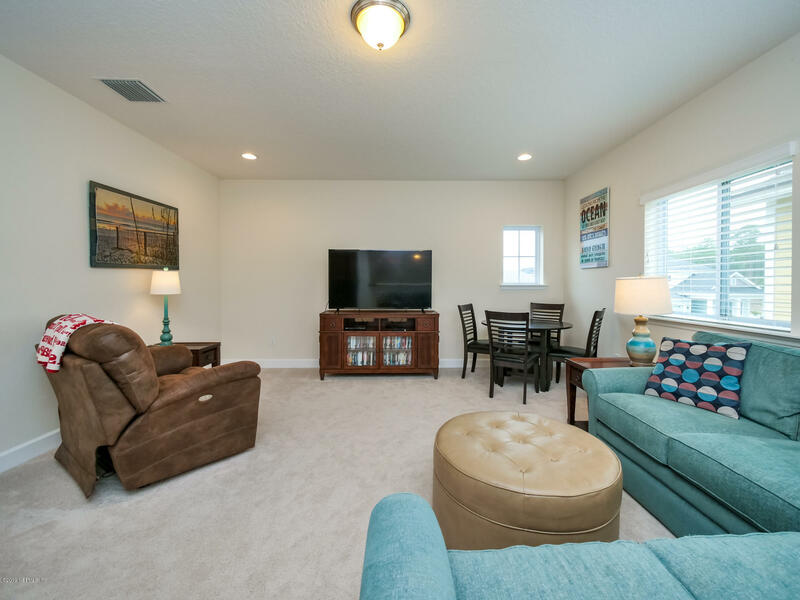 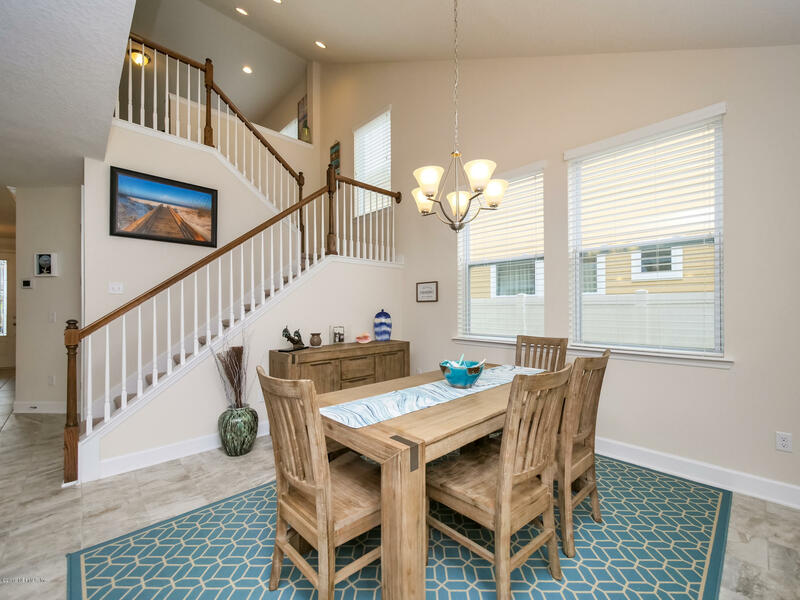 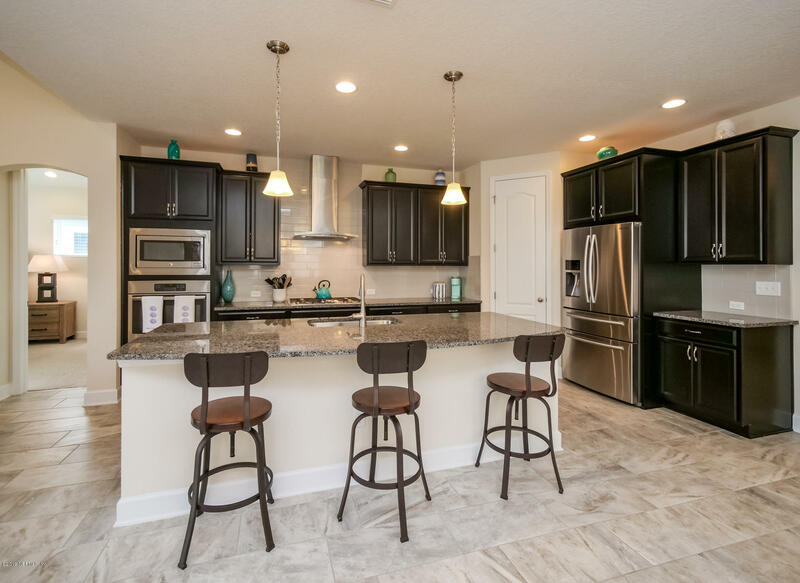 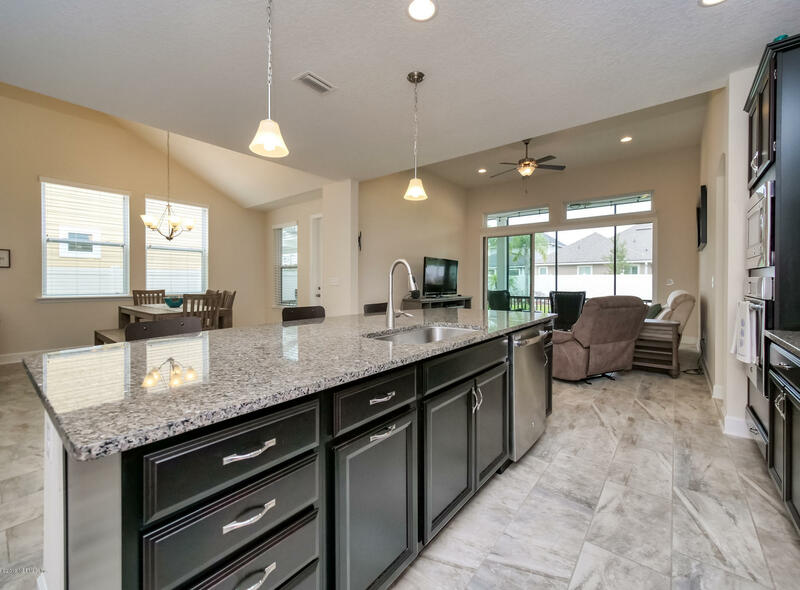 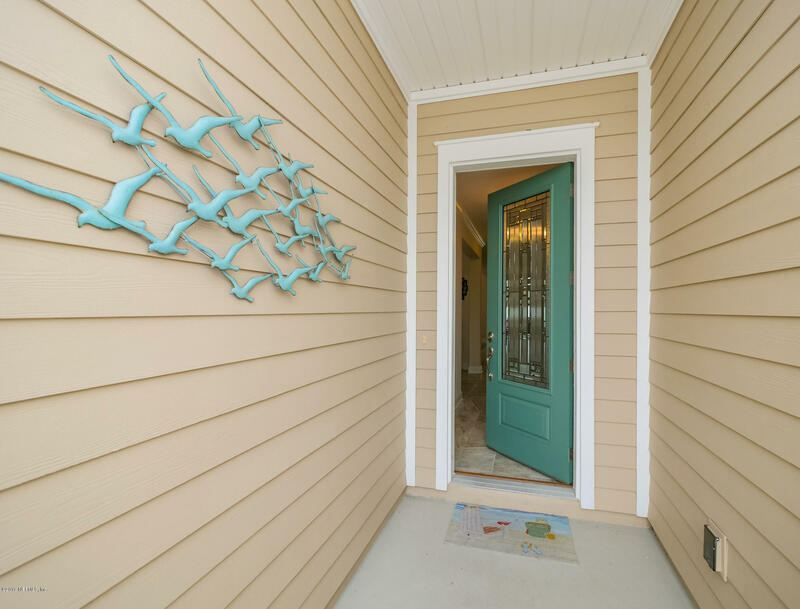 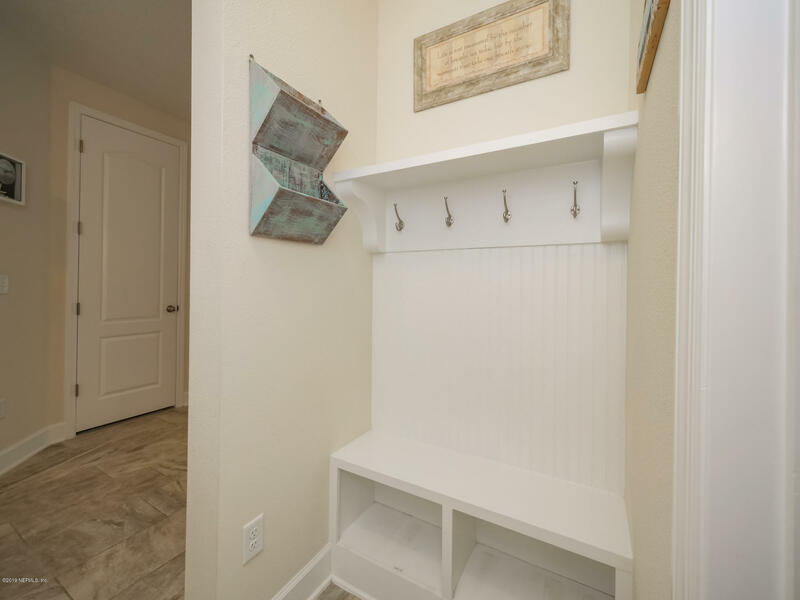 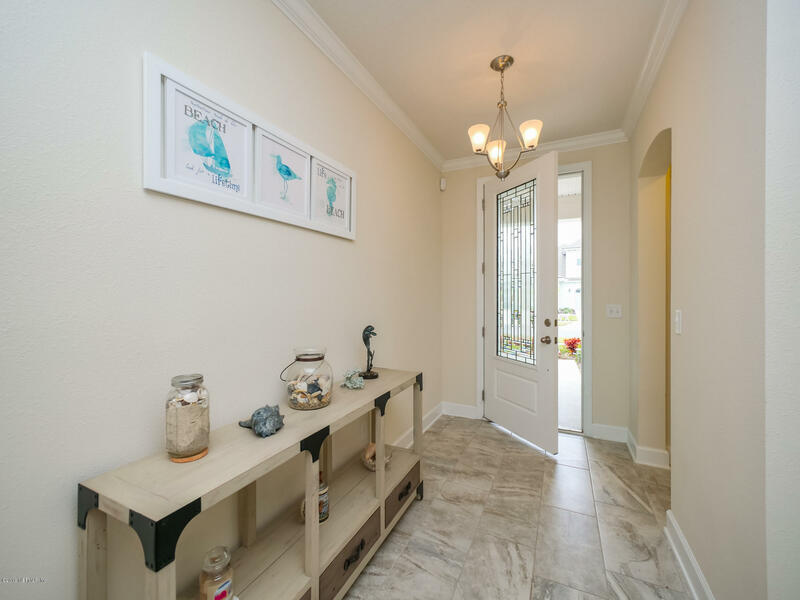 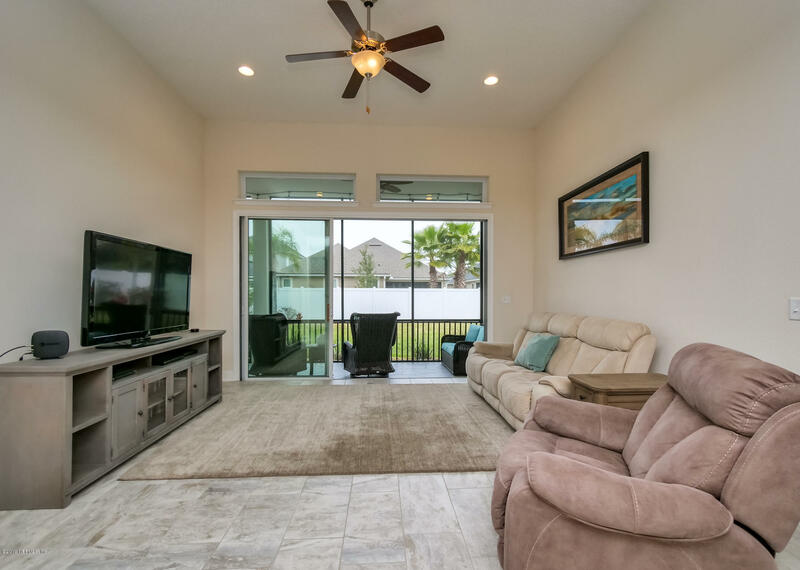 This 2 year old David Weekley home welcomes you from the moment you arrive. 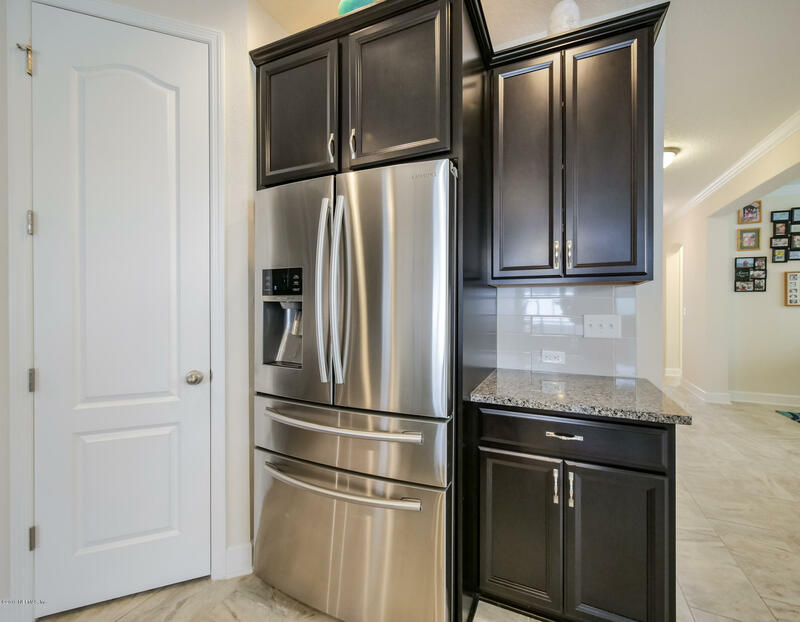 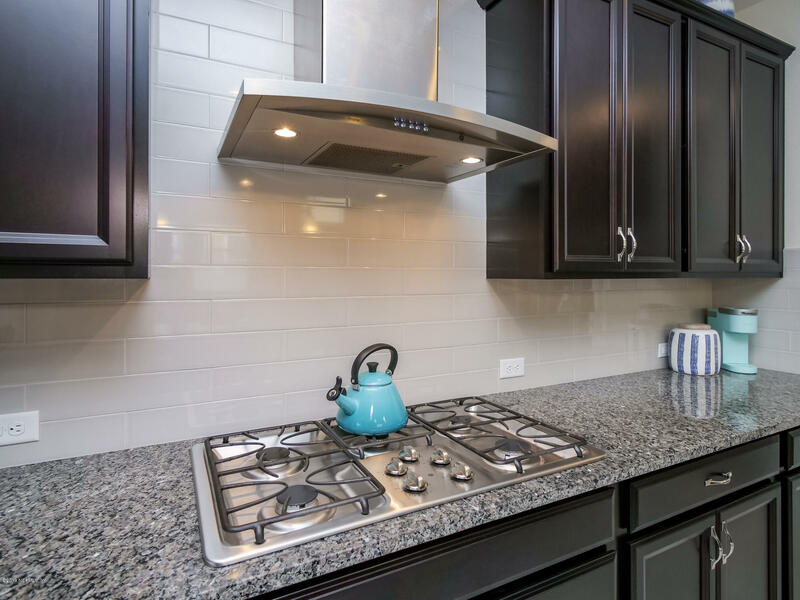 Gourmet kitchen w/granite counter tops, large island, subway tile backsplash & stainless steel appliances. 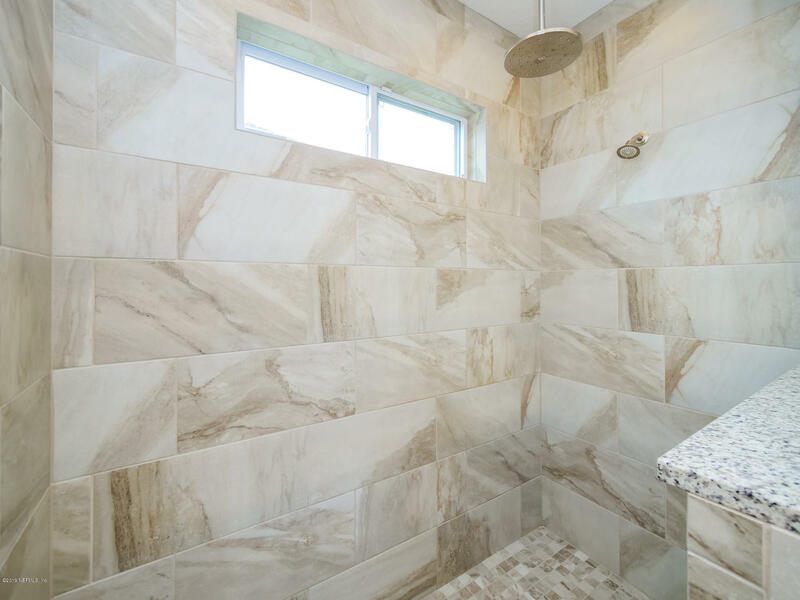 Owner's retreat includes a spa like bathroom w/shower rainhead. 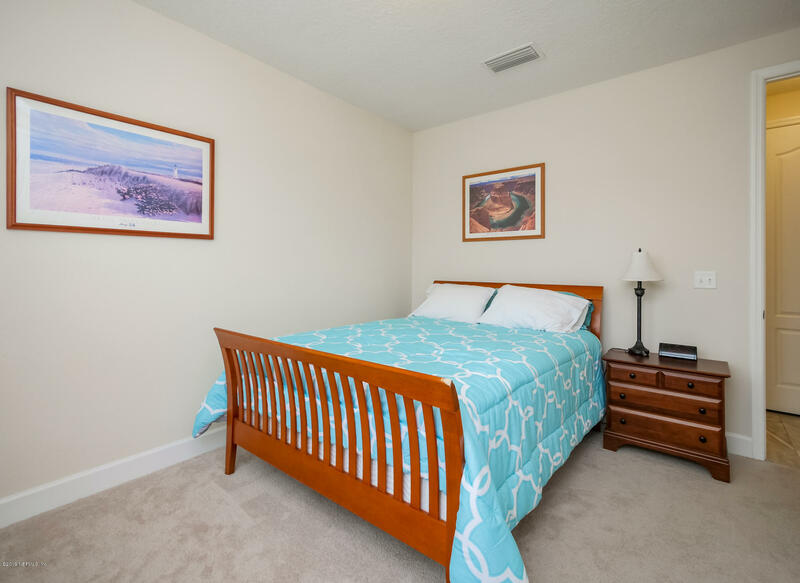 A guest room and office are also located on the first floor. 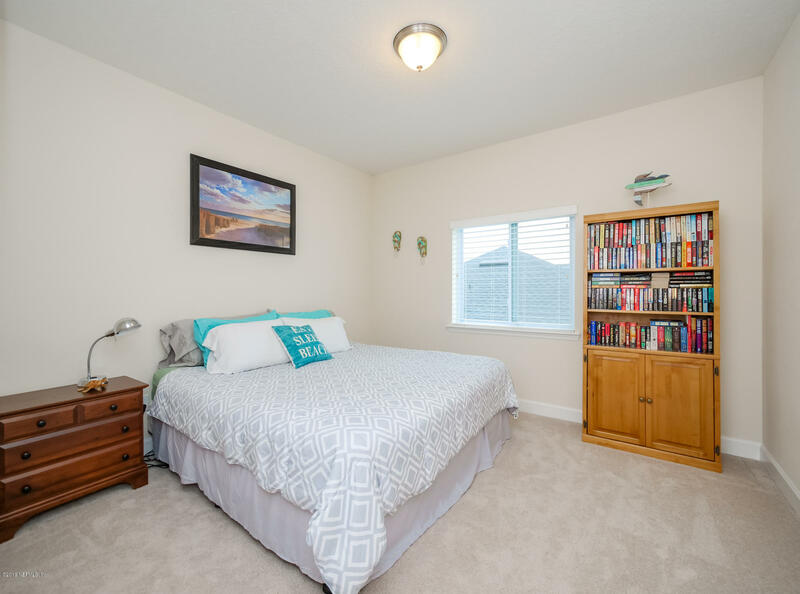 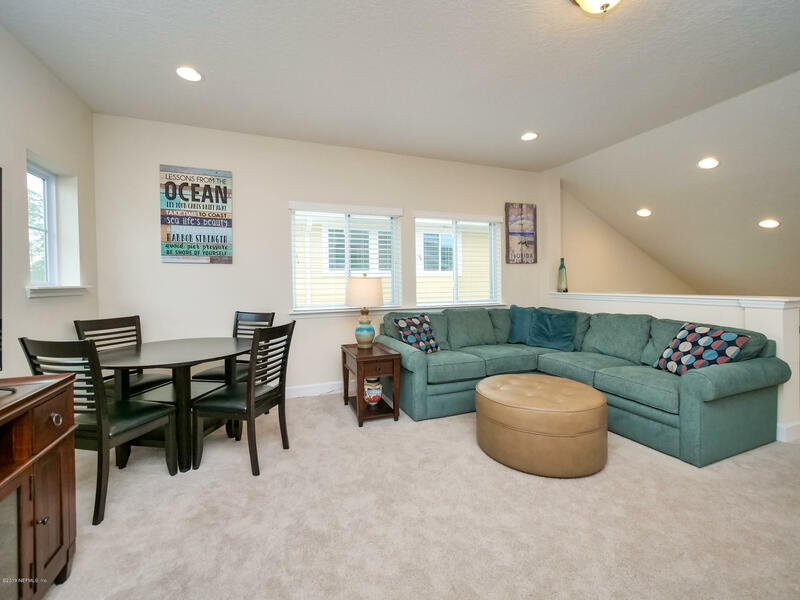 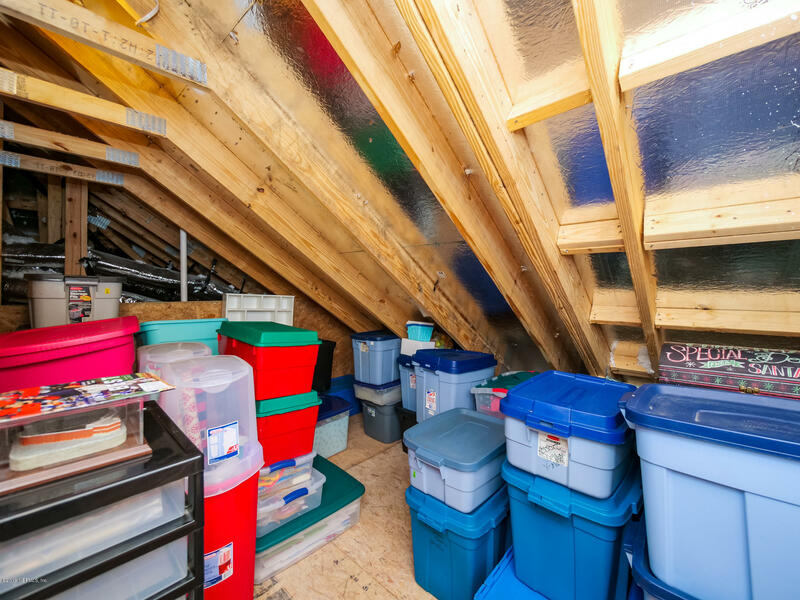 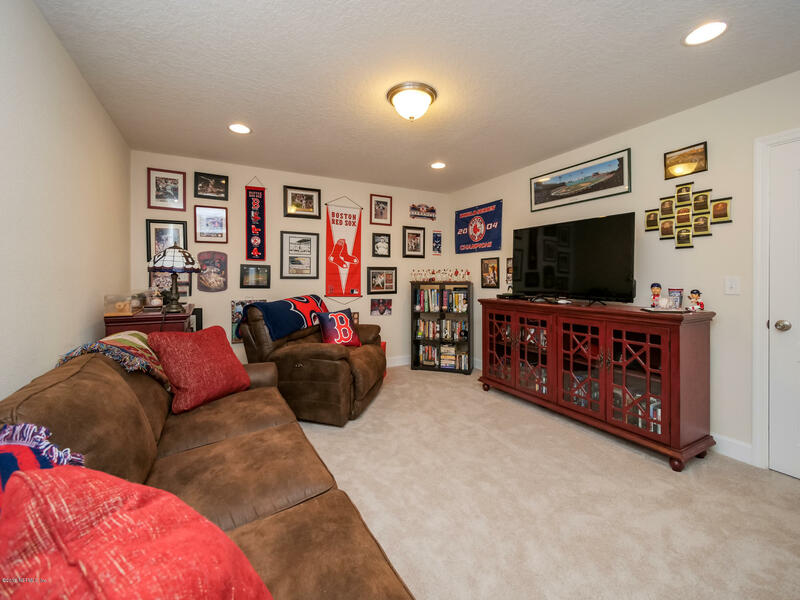 Upstairs you will find 2 additional bedrooms, loft space and media room. 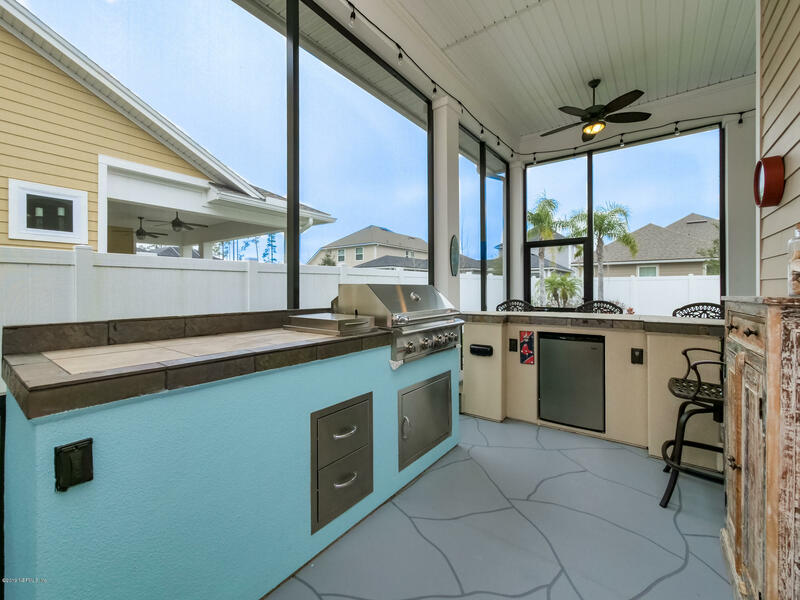 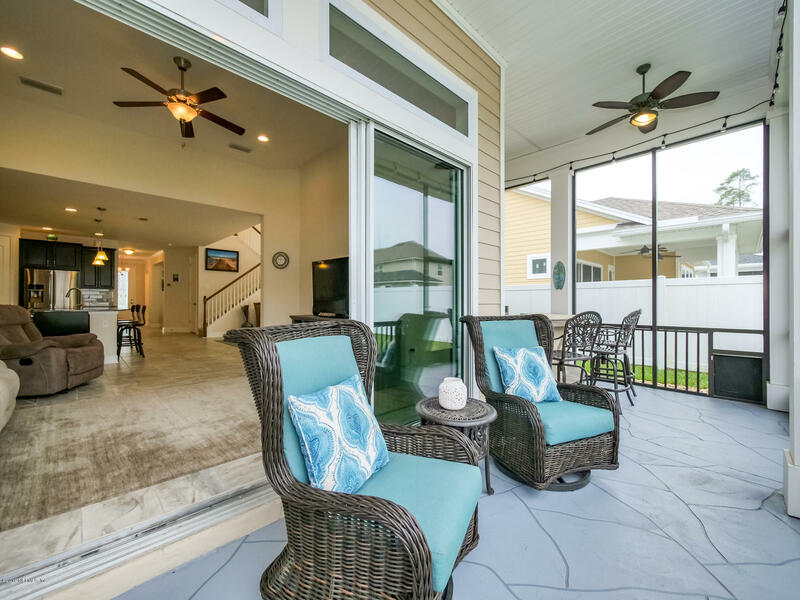 Extended screened lanai with summer kitchen. 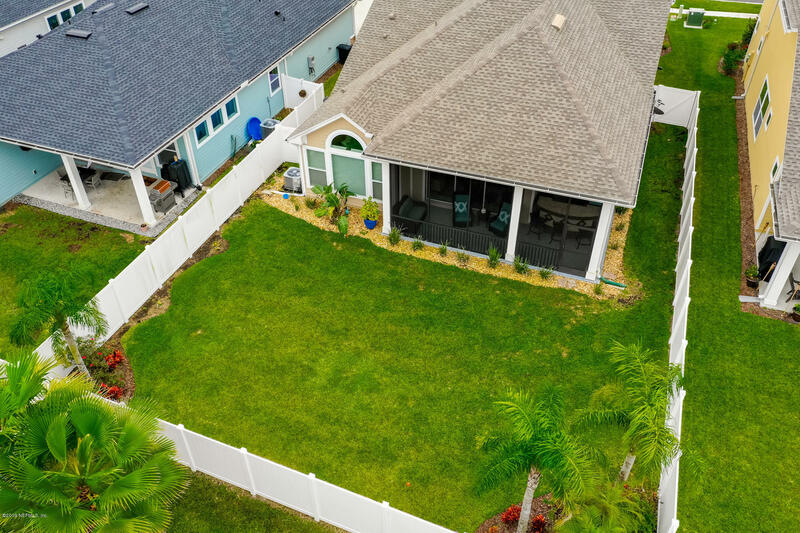 Upgraded landscaping and fenced in backyard with plenty of room for a pool. 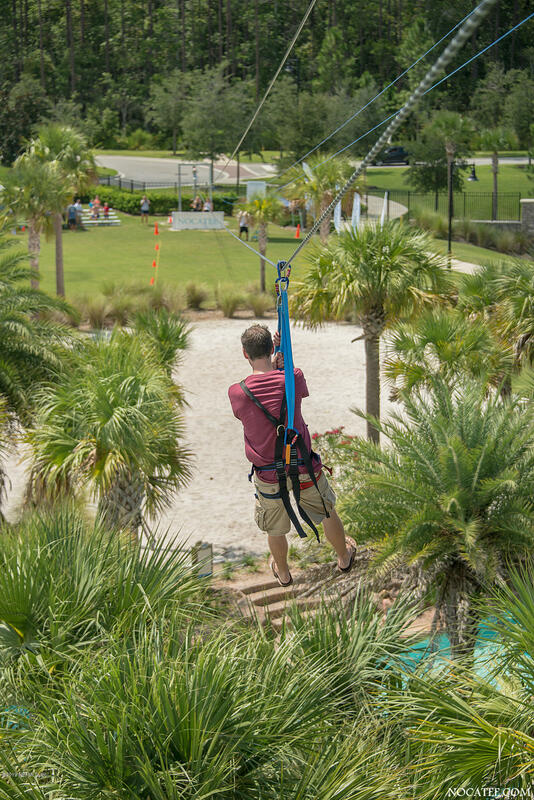 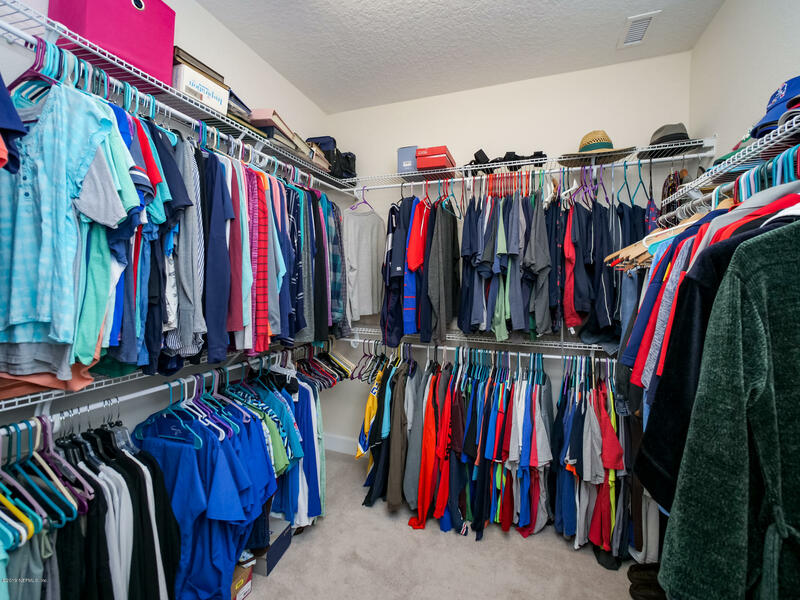 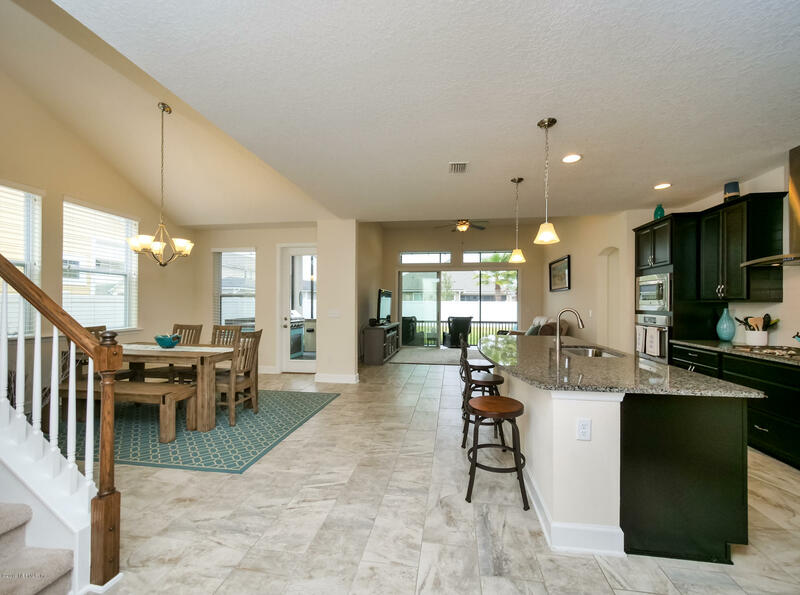 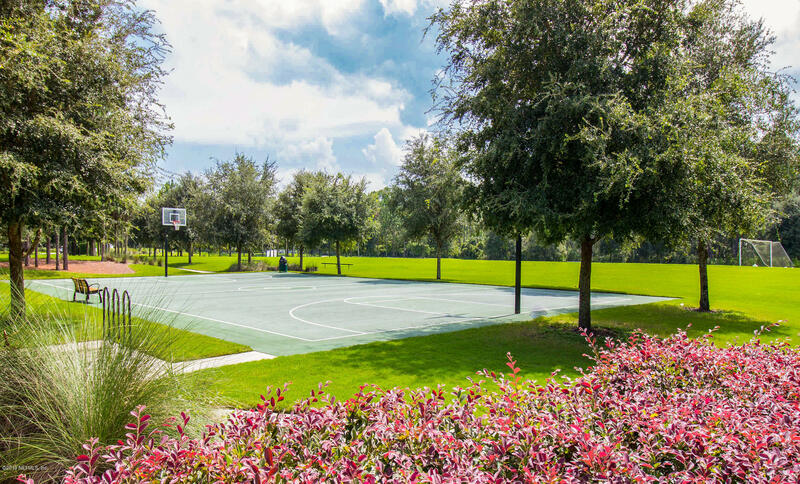 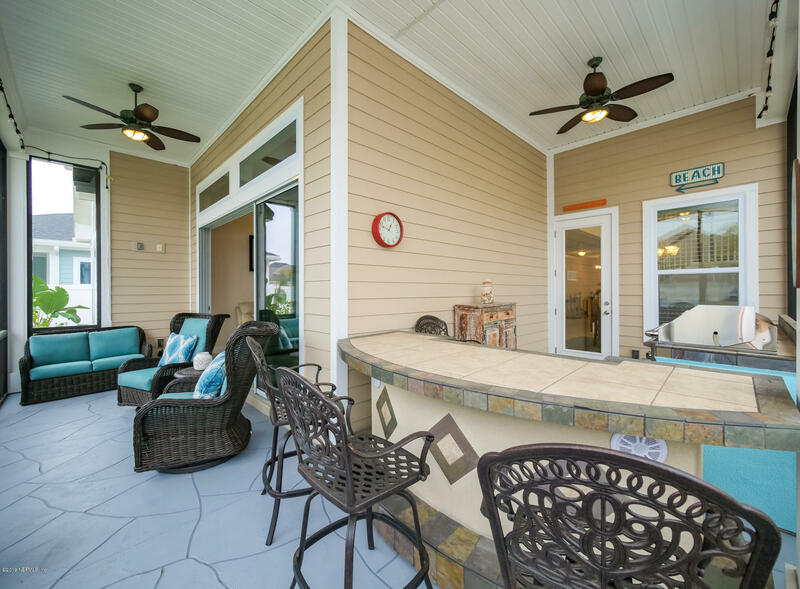 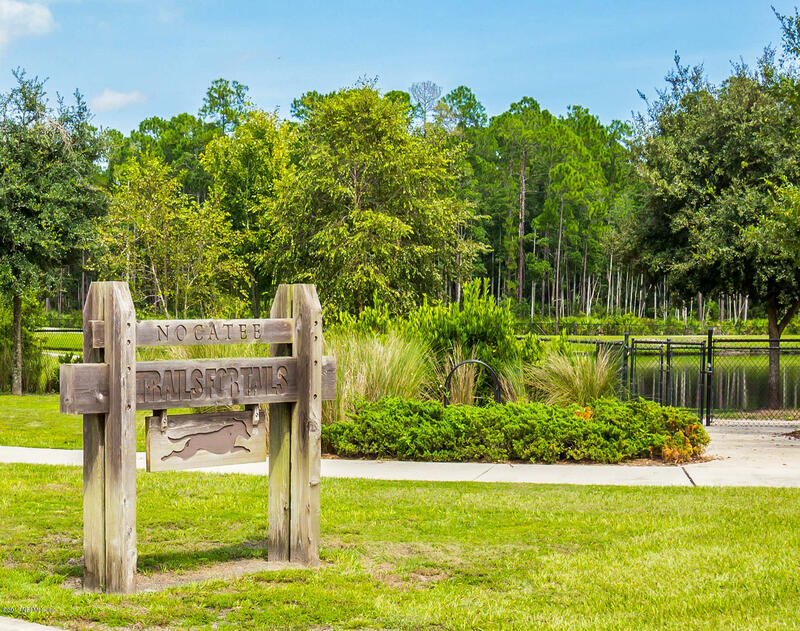 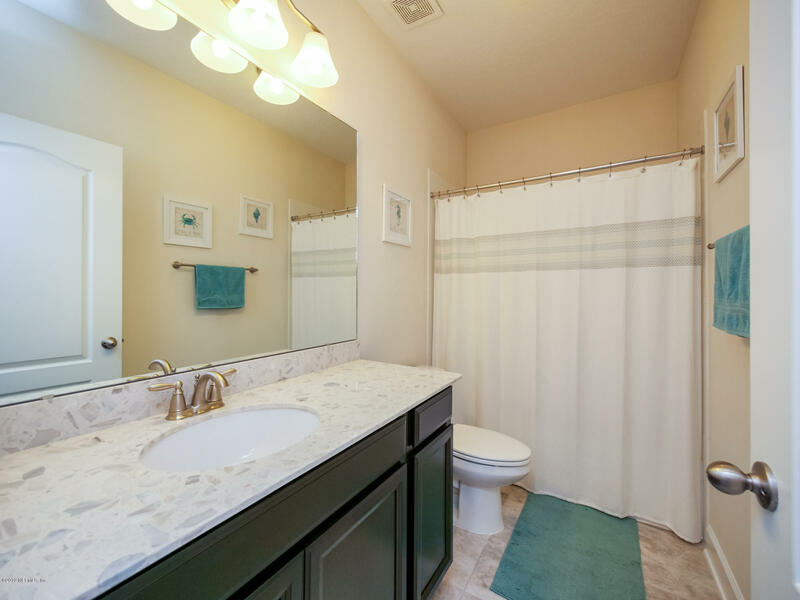 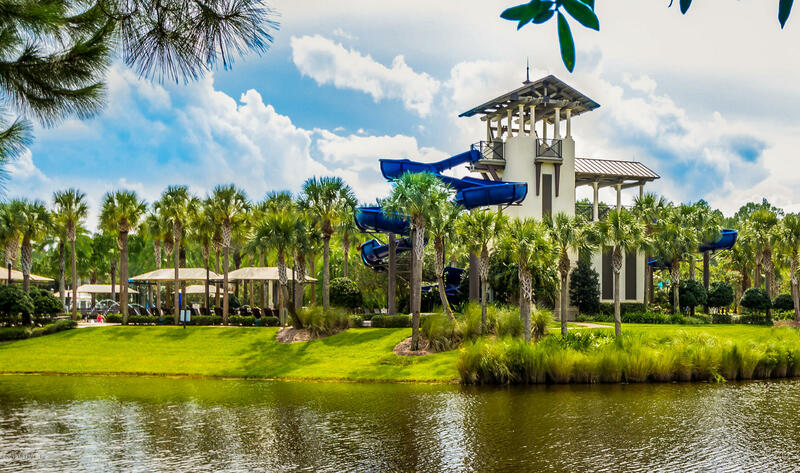 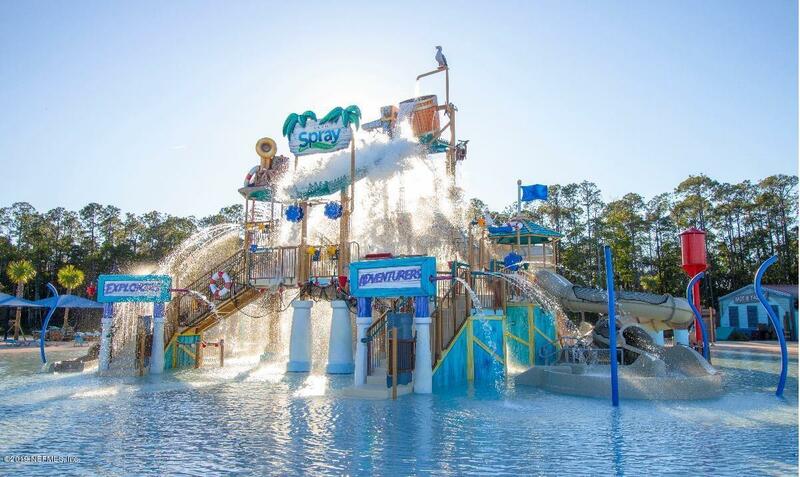 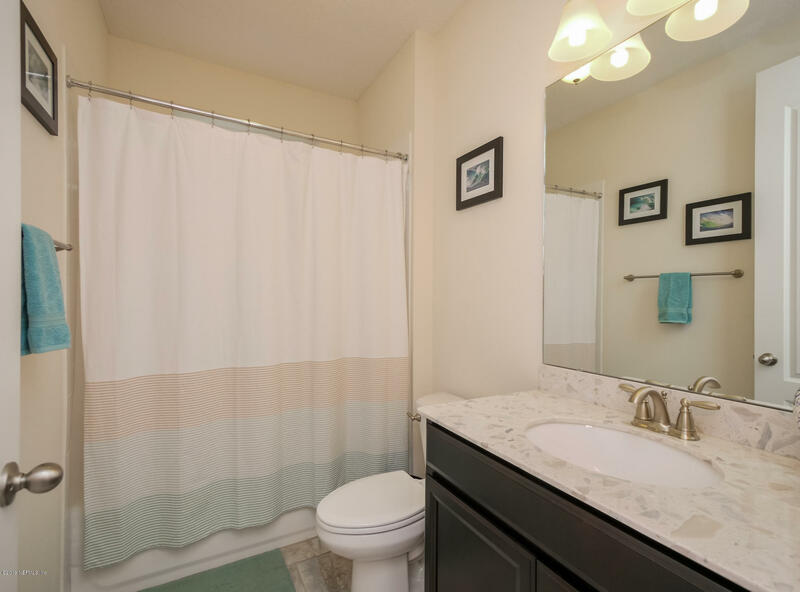 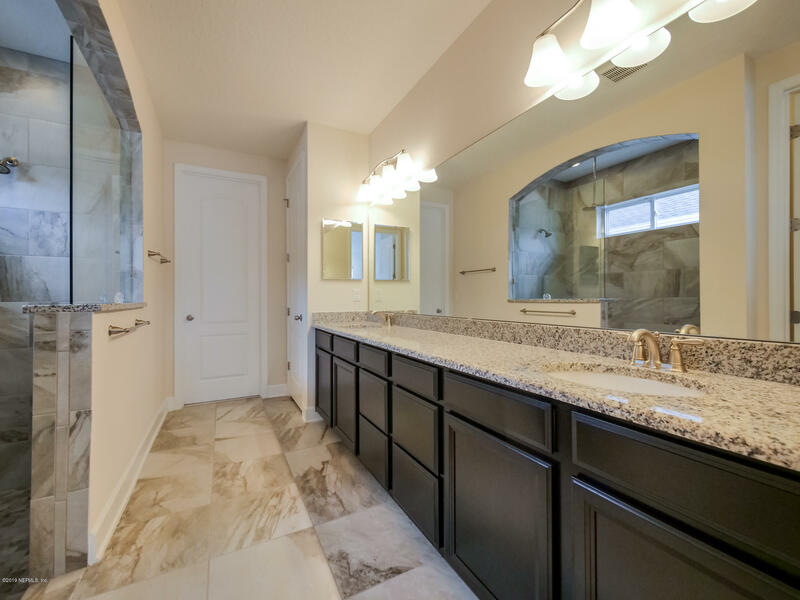 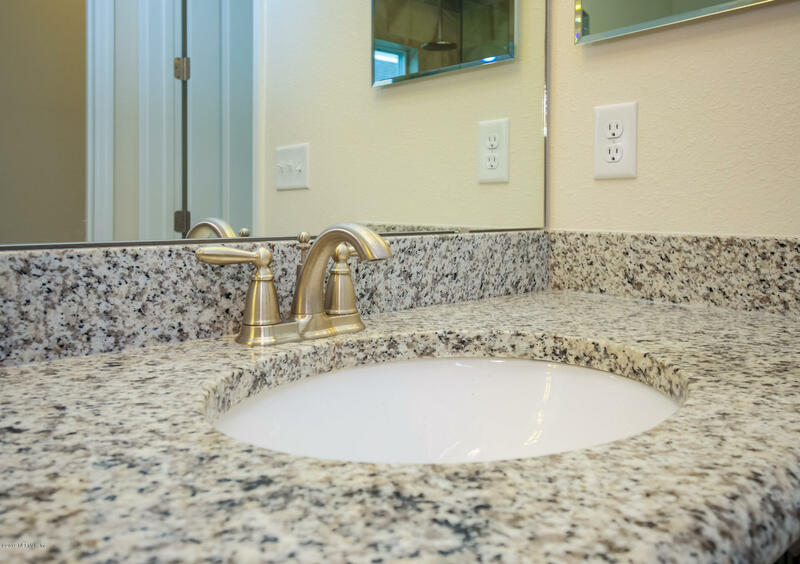 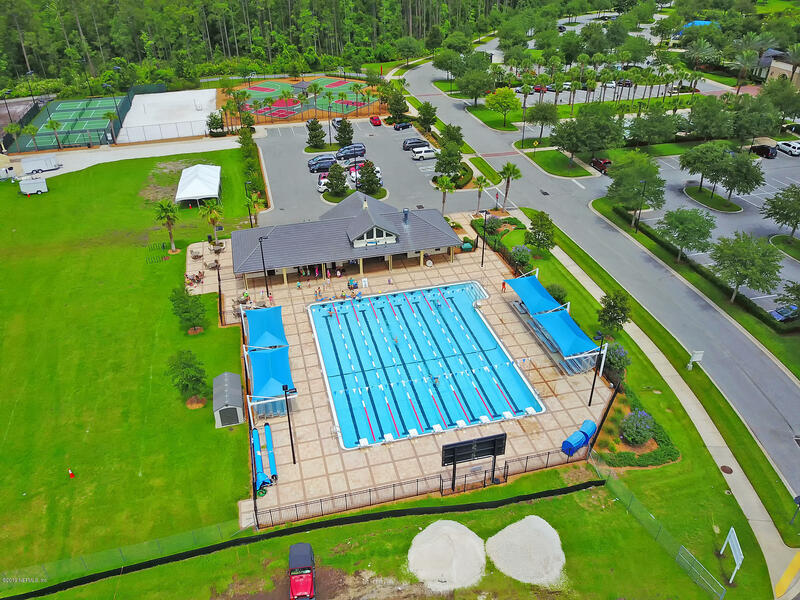 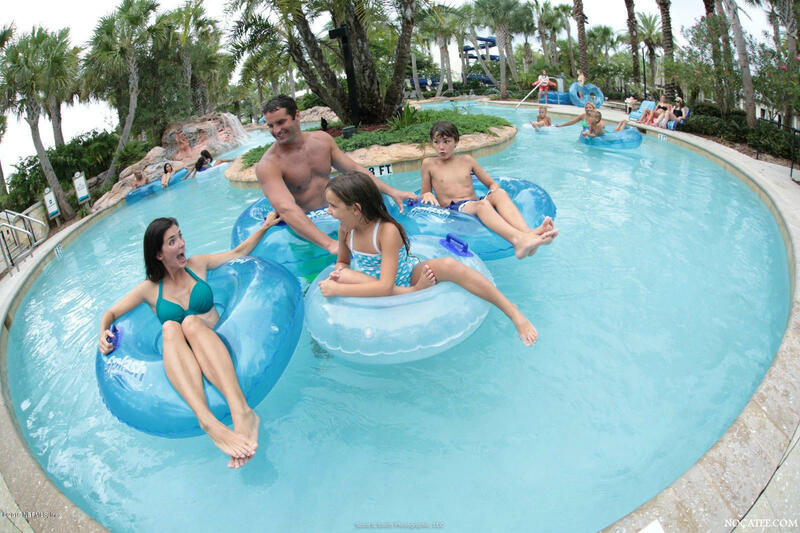 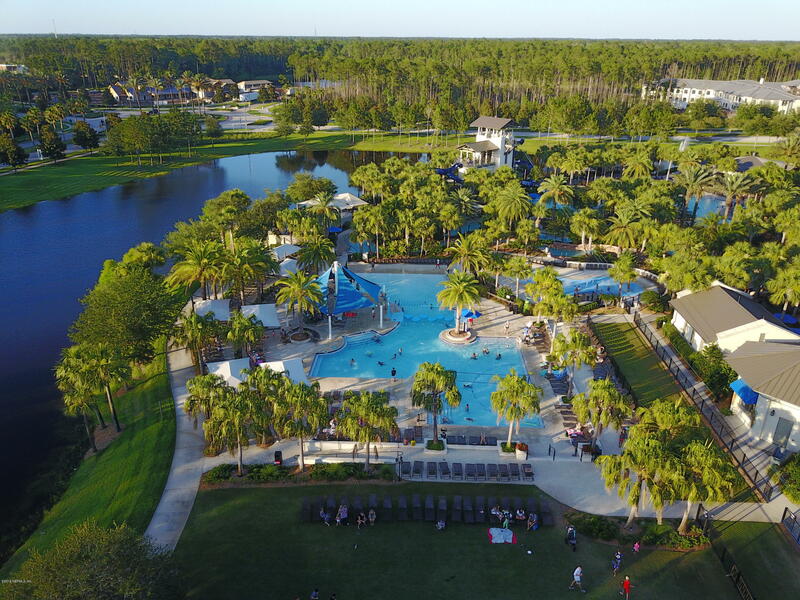 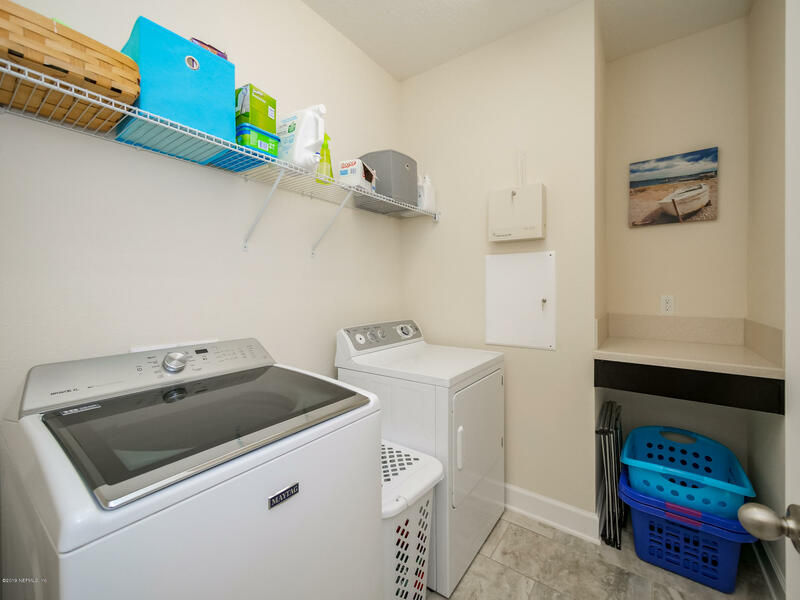 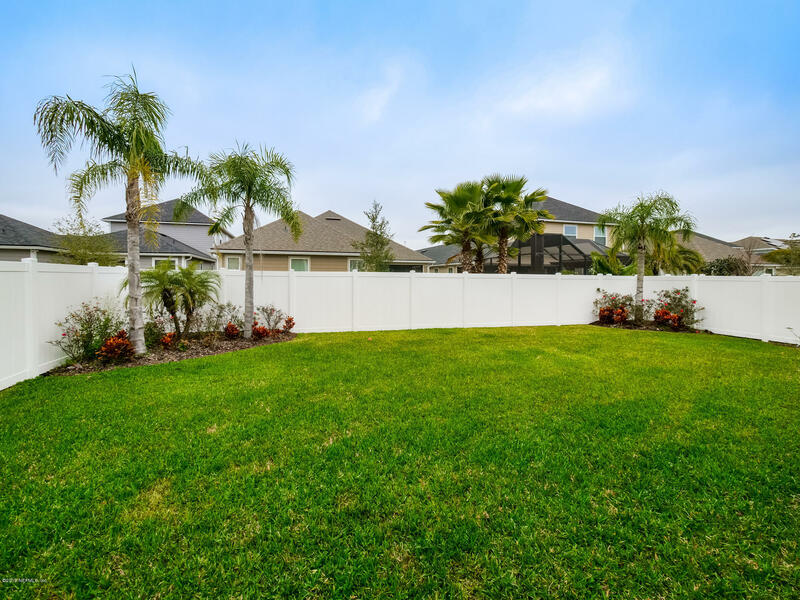 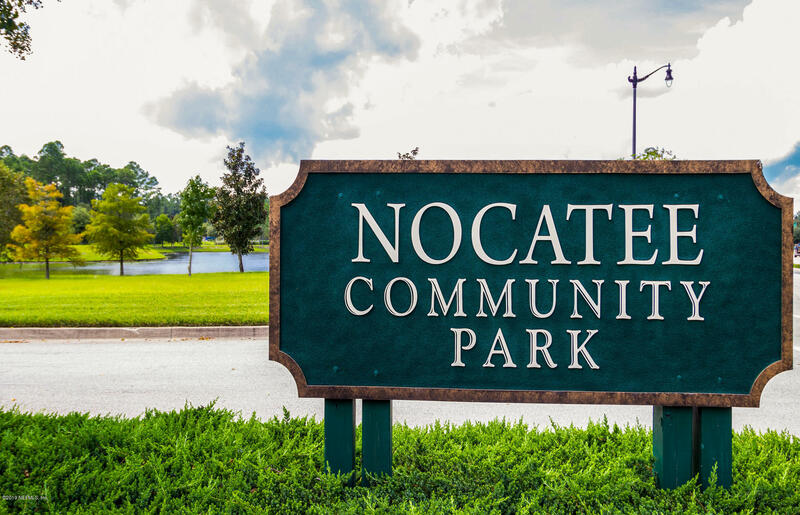 The Lakeside neighborhood is close to the Town Center, Nocatee Splash Park and Spray Park. 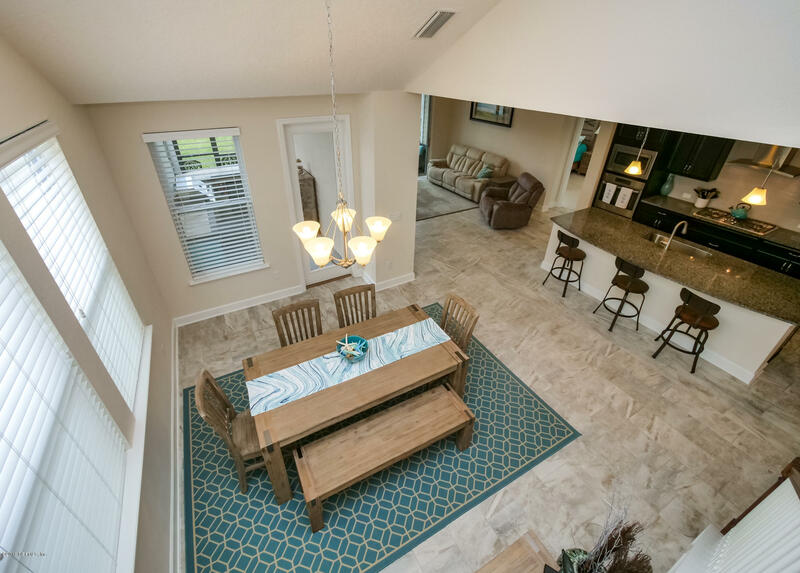 THIS HOME IS SURE TO IMPRESS. 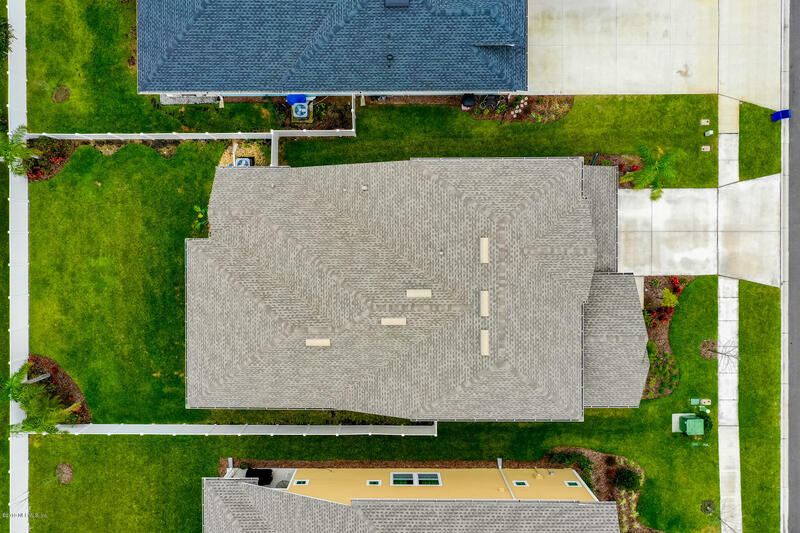 Don't live among construction noise and debris, this neighborhood is built out.